Imagine clothes that are always up-to-date, always “just perfect”, never passé. Real fashion is timeless and to create fashion means understanding women without constraining them to fleeting trends. A garment by Pietro Barbieri never disguises, it simply dresses women highlighting their elegant individuality and uniqueness. Close your eyes and listen: as the fabric brushes your skin, it’s light rustle reveals and unveils a story of a careful and demanding selection process. The choice of fabrics, made from top-quality natural fibers, pleasing both to the eye and to the touch, is the result of an extremely accurate study on manufacturing, color and finish. 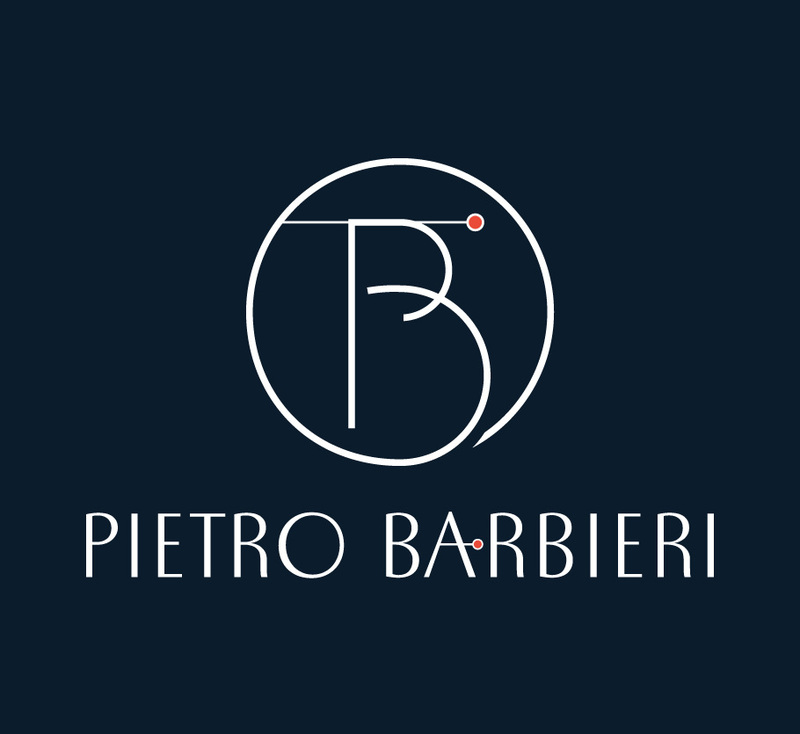 Sometimes, Pietro Barbieri’s choice of a particular fabric may even lead to altering the original garment design itself! Nothing is left to chance. Each detail – hidden or evident, strong or subtle – makes a difference. All aesthetic and technical details – contrasting colors, finishings, wearability etc. – are intended to convey a sense of unexpected wonder, a precious heritage of high-end tailoring and the rare luxury of wearing clothes that have been meticulously designed and finely tailored.